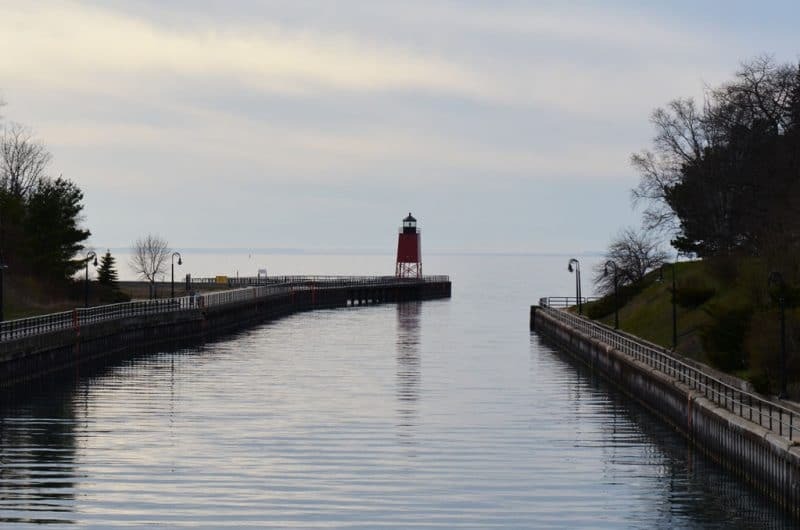 (Lighthouse in spring, Lake Charlevoix. It’s the kind of light that both sends us on our way and welcomes us home. I’ll be watching for just this sort of light as I greet my Lebanon, consulting hopes and dreams–not fears–there and back). Would you ever consider escorting a trip to Lebanon? Think about it after your return. Safe journey to you and yours. I will pray for travel mercies for you all. Hi Maureen, I’m a Lebanese Canadian living in Montreal, and I just wanted to tell you that discovering your blog a few days ago and reading the entire thing has been such a joy and comfort! It makes me miss my own “Sitto”, and want to focus on making and eating more delicious Lebanese food! Time for a feast soon. Thanks for your wonderful blog posts, recipes, and beautiful writing. Sara, how nice to see you here–thank you so much for your kind words and for taking time to write. We have such a wonderful kinship of family and food! Please keep in touch!